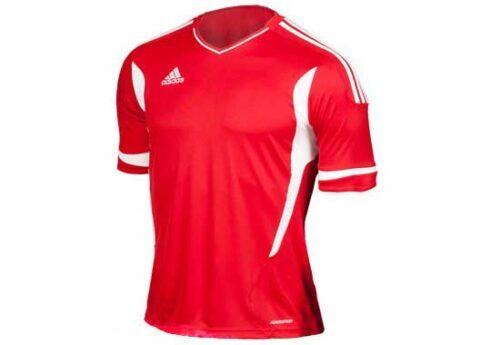 Find lots of great prices and quantity discounts on soccer team jerseys from adidas, Nike, Puma, Diadora and more. 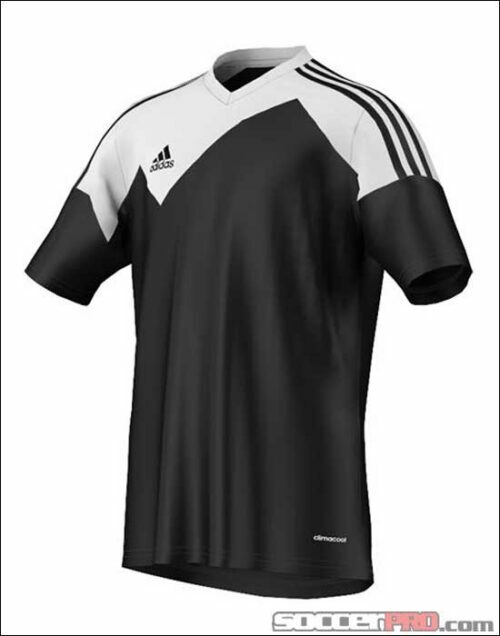 Be sure to look into the different colors and styles on display from SoccerPro, your home for amazing team jerseys. 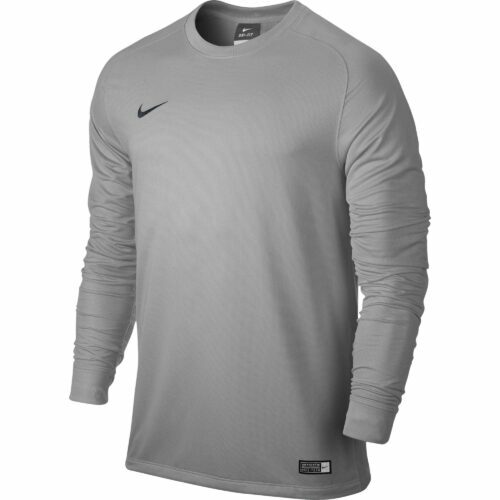 Also find some awesome Soccer Team Shorts to go with those jerseys!